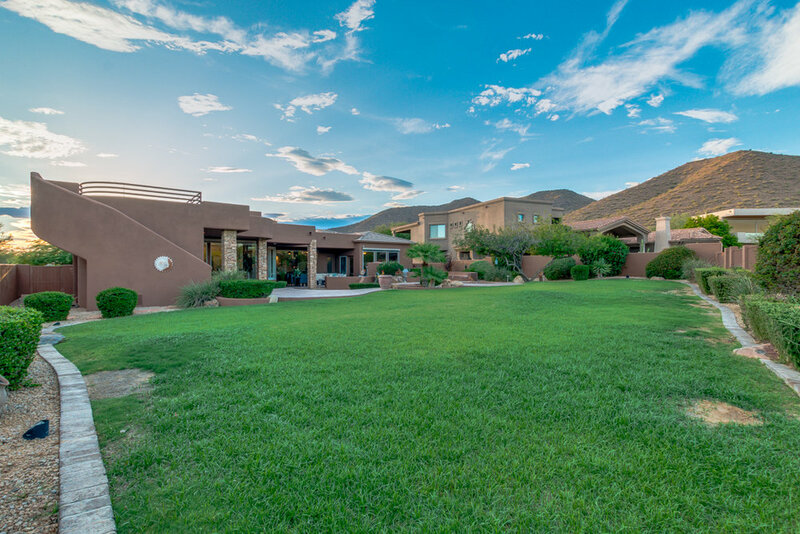 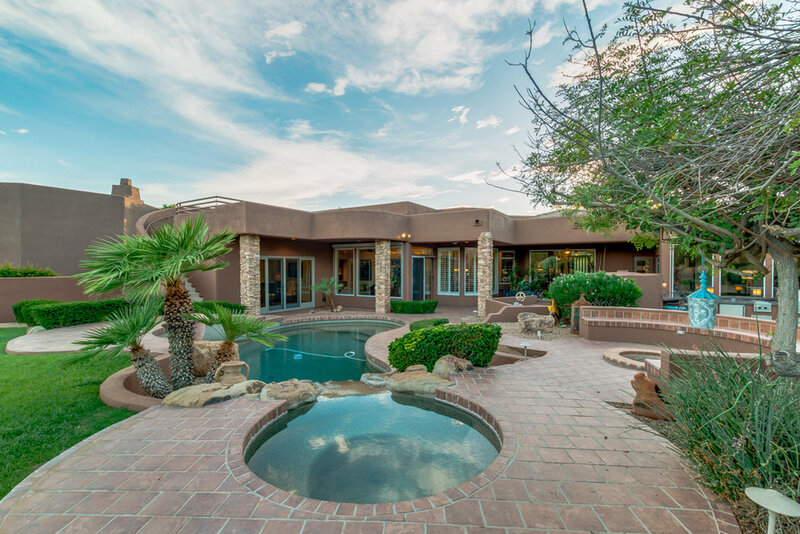 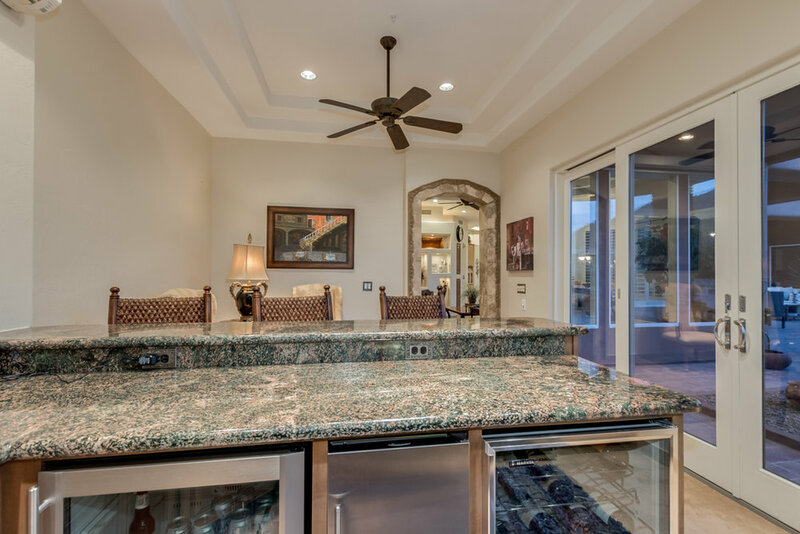 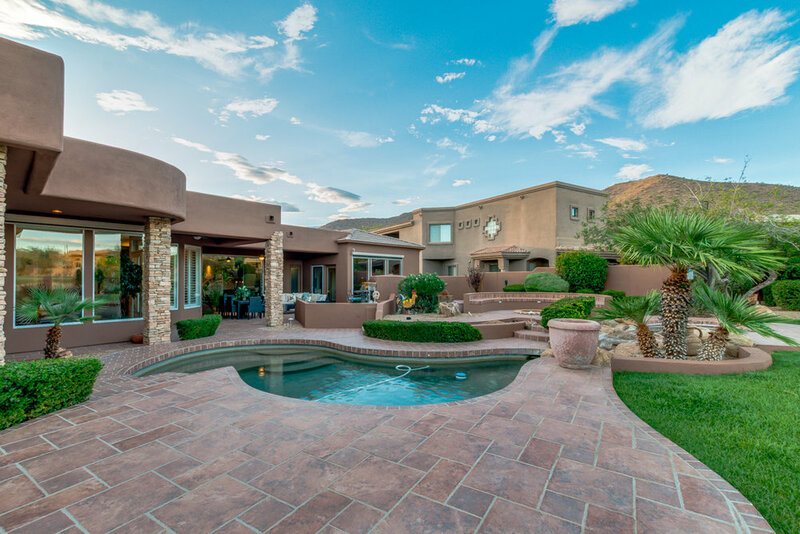 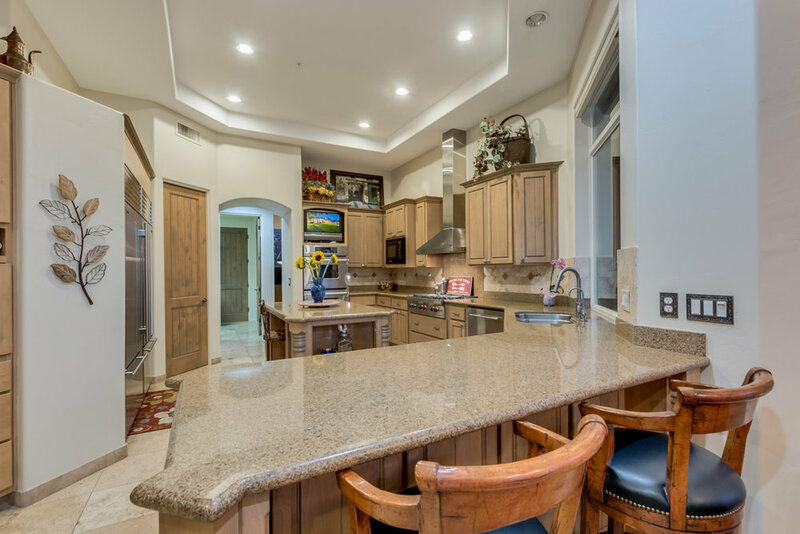 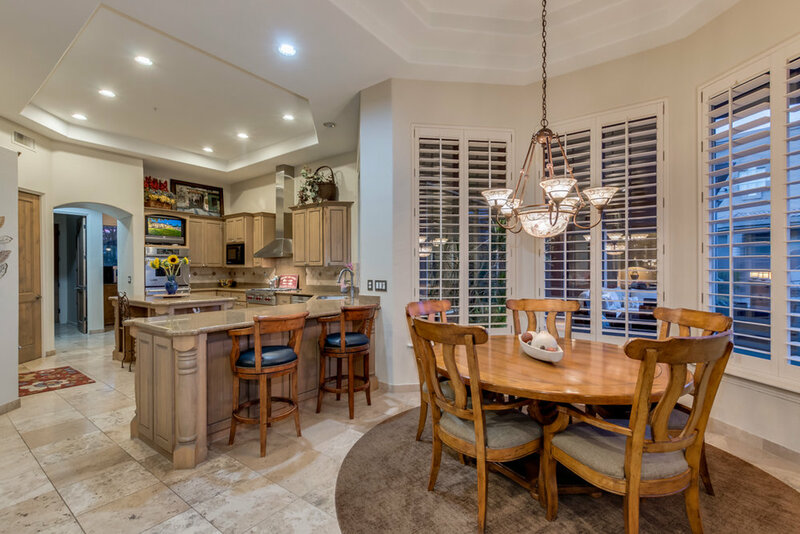 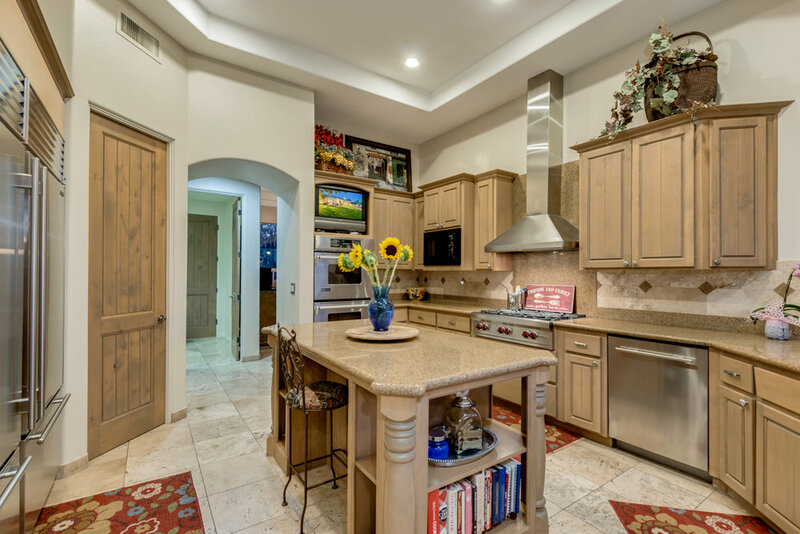 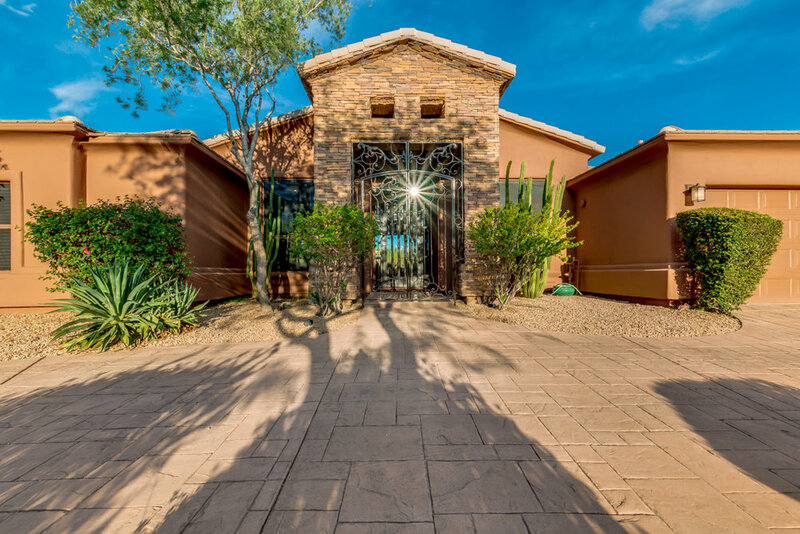 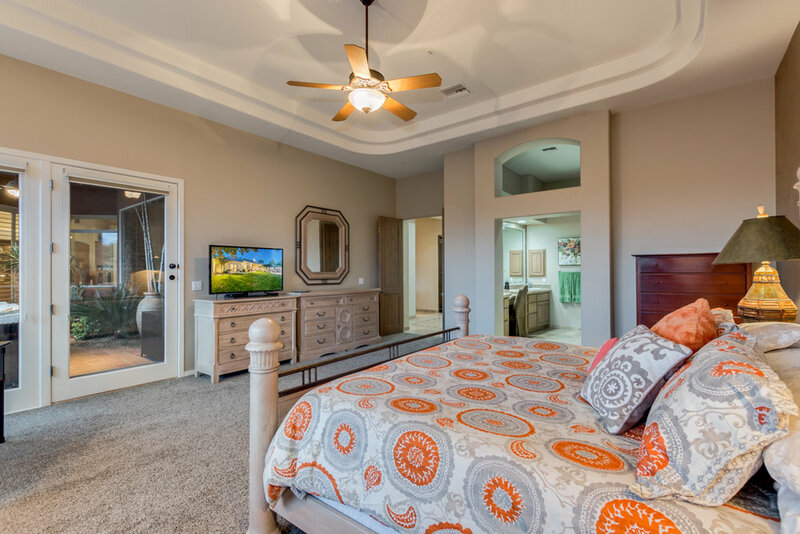 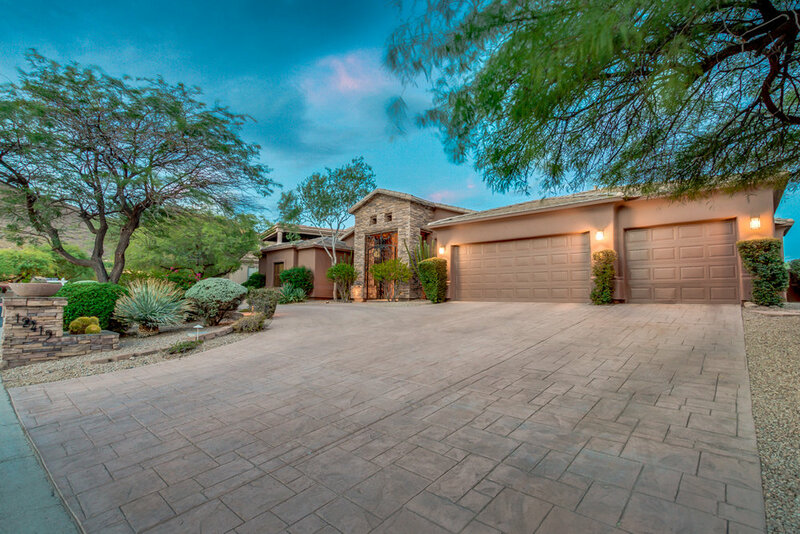 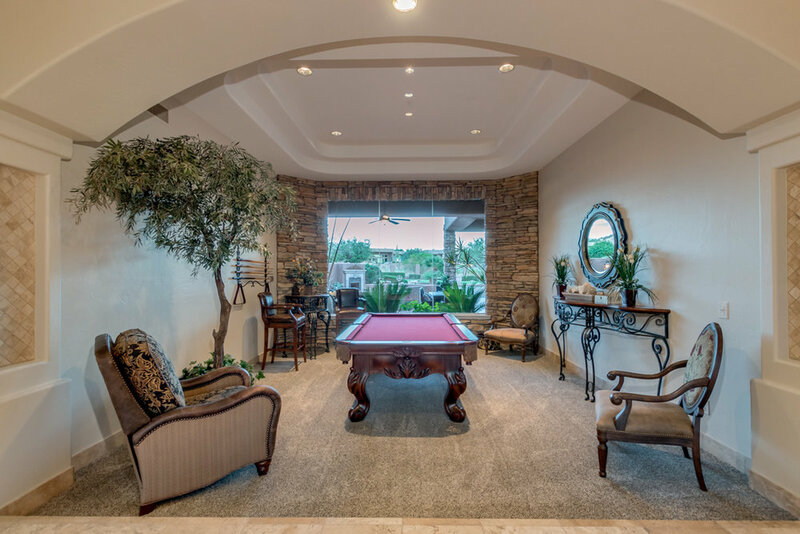 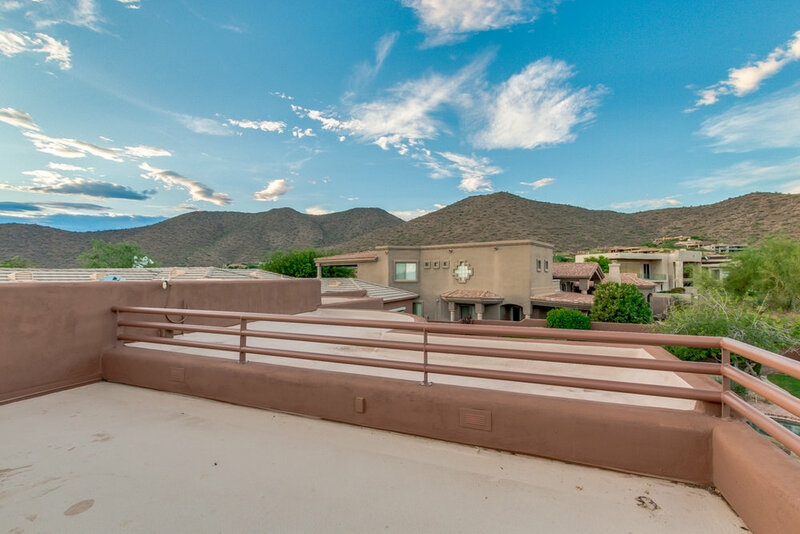 Perfectly situated on the 12th green of Ancala Country Club and shadowed by the Majestic McDowell Mountains, this executive custom is move in ready with fresh paint both in and out. 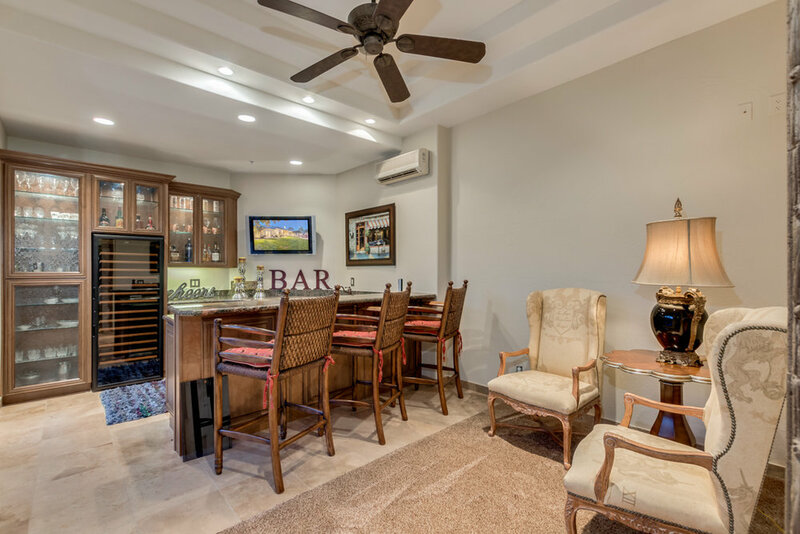 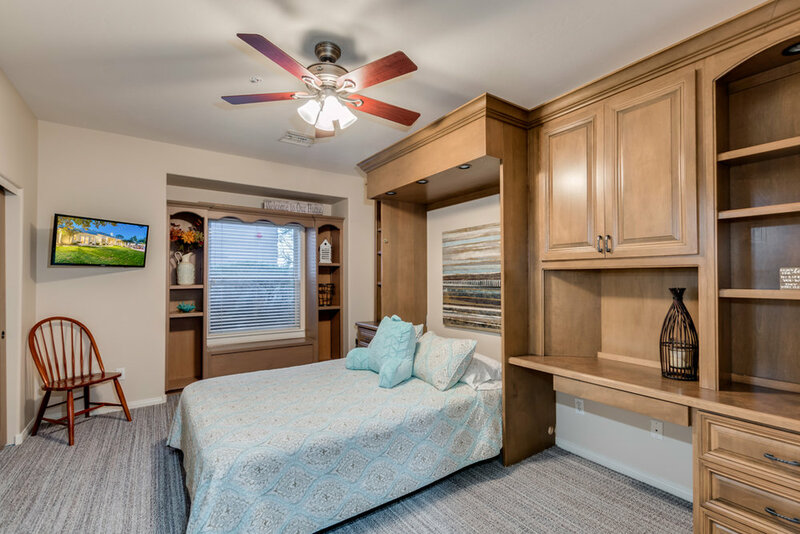 Featuring 4 large bedrooms, a den, well appointed kitchen with casual dining and family room, it also features an adjacent "bar room" perfect for entertaining or hosting the big game. 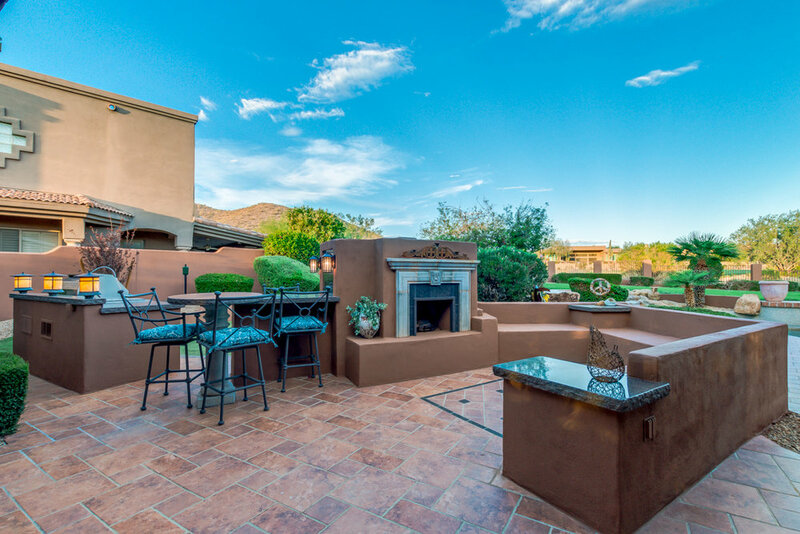 Enjoy the resort style backyard with swimming pool, water feature, fire pit, putting green, BBQ area and beautiful sunset views from the observation deck. 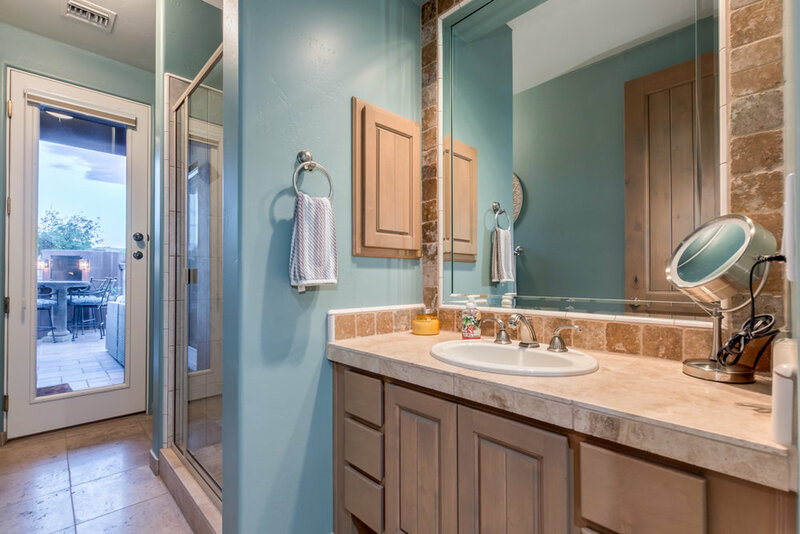 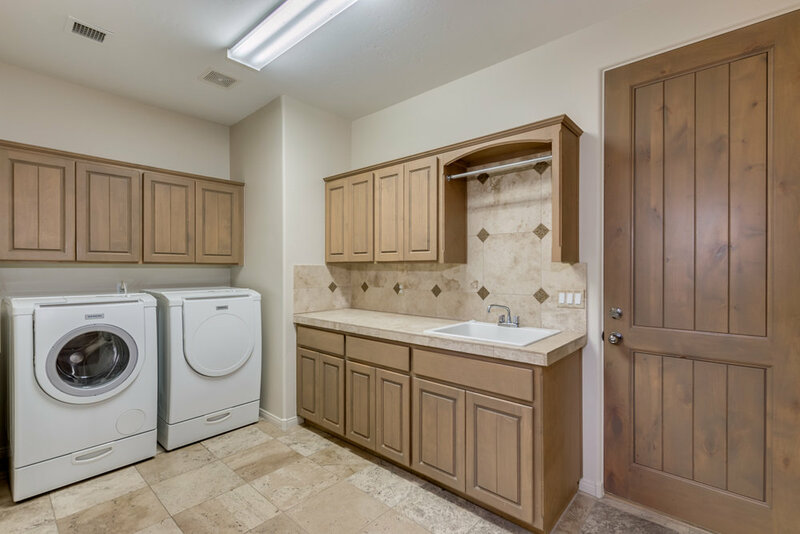 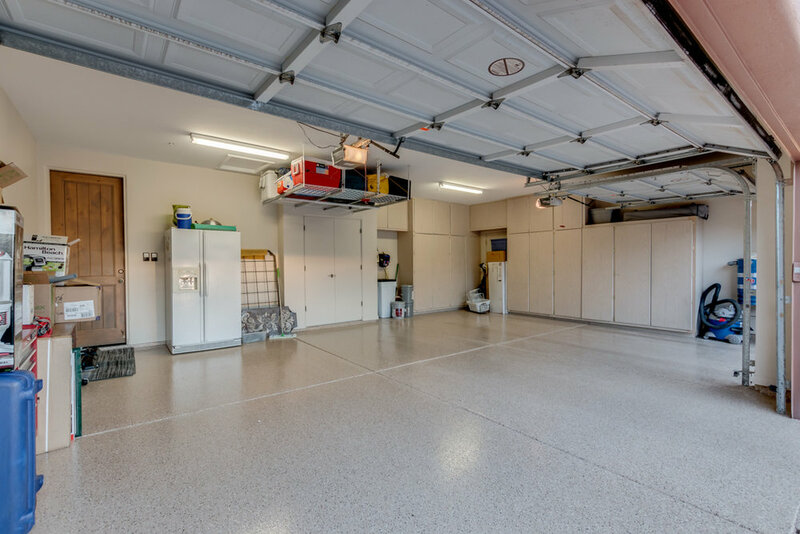 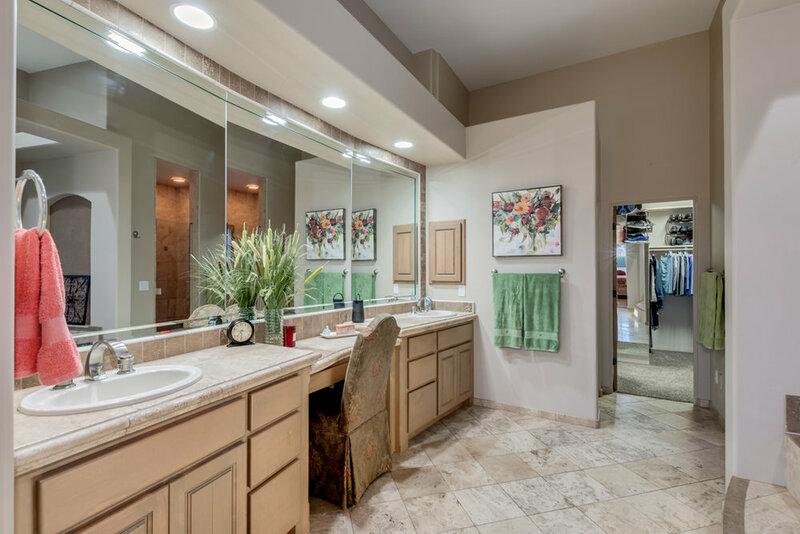 Conveniently located near Basis, Desert Mt High School, Mayo Clinic, Honor Health Care and other North Scottsdale amenities and shopping. 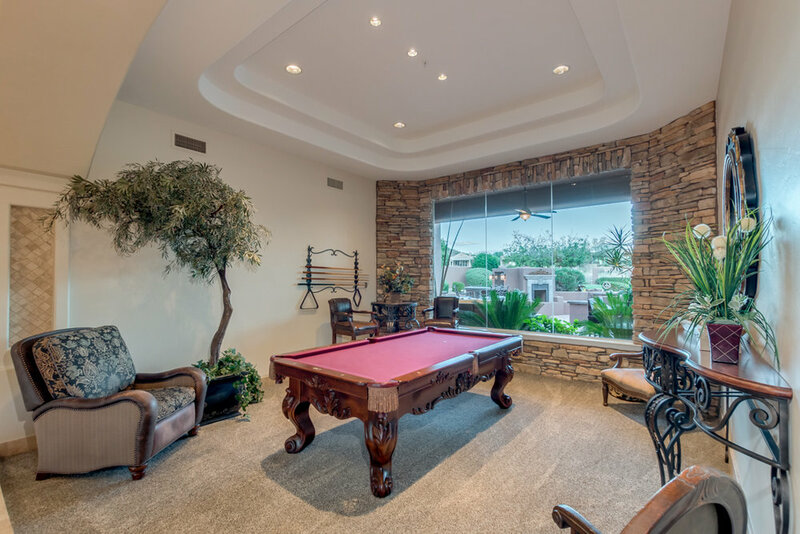 Easy access to the 101 Freeway.